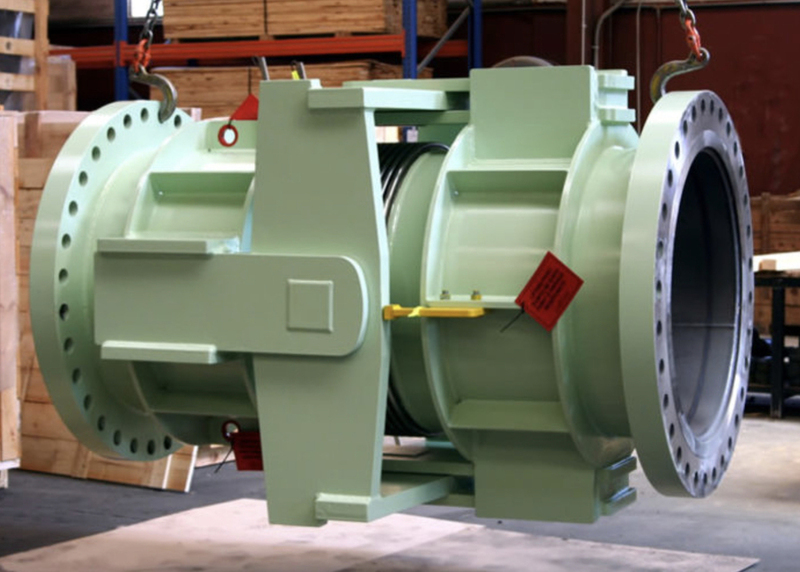 Macoga | R&H Technical Sales, Inc.
Macoga is a worldwide leader in the manufacture of engineered expansion joints. Their headquarters, engineering and 200,000 sq.ft. manufacturing facilities are located in the coastal city of A Coruna, Spain. 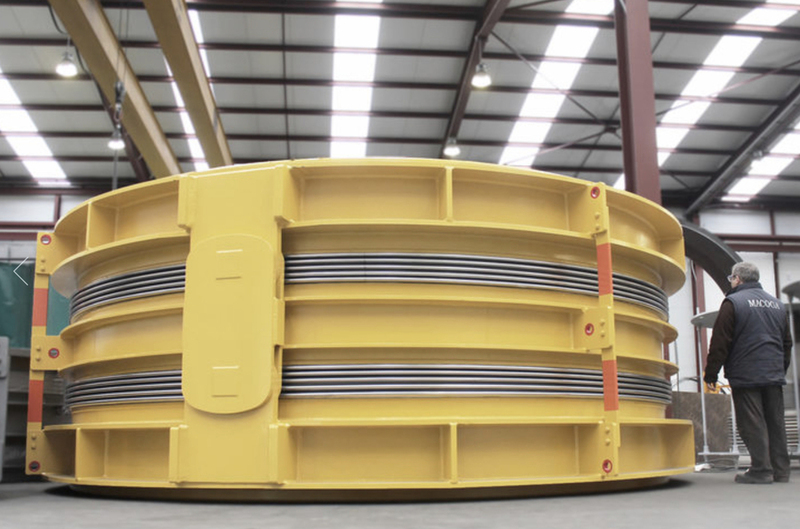 For over 40 years, Macoga has supplied expansion joints for critical applications in the refining, petrochemical, gas transmission, power and offshore industries. Their client list includes the world major energy companies such as Shell, ExxonMobil, BP, Total, UOP, Technip and Aramco. 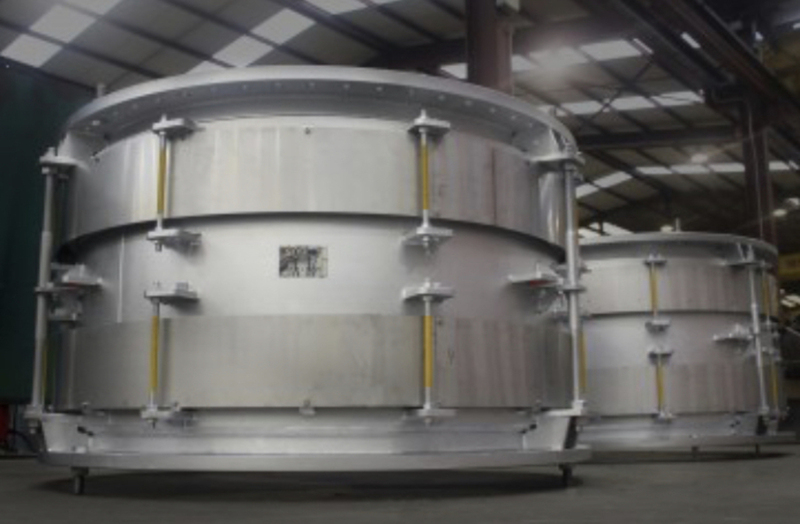 Macoga is a member of EJMA and is ASME and ISO 9001:2008 certified. 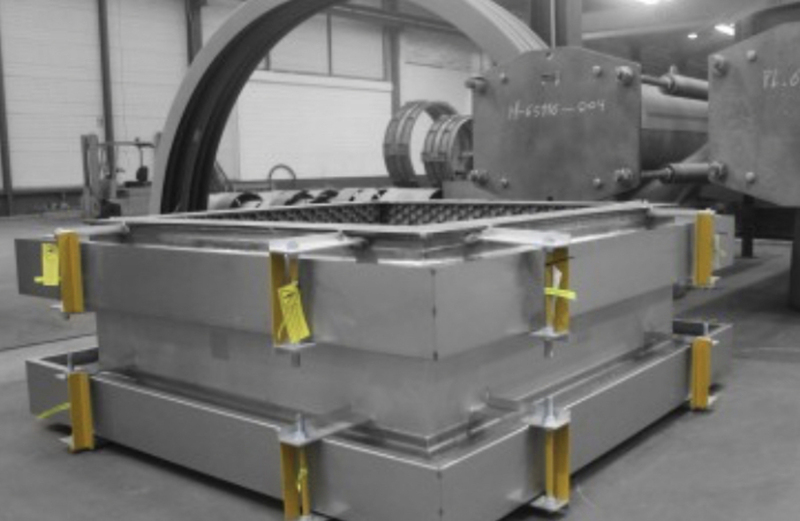 They offer a full range of design capabilities such as Finite Element Analysis, Pipe Stress Analysis, 3-D Modeling and CAD. 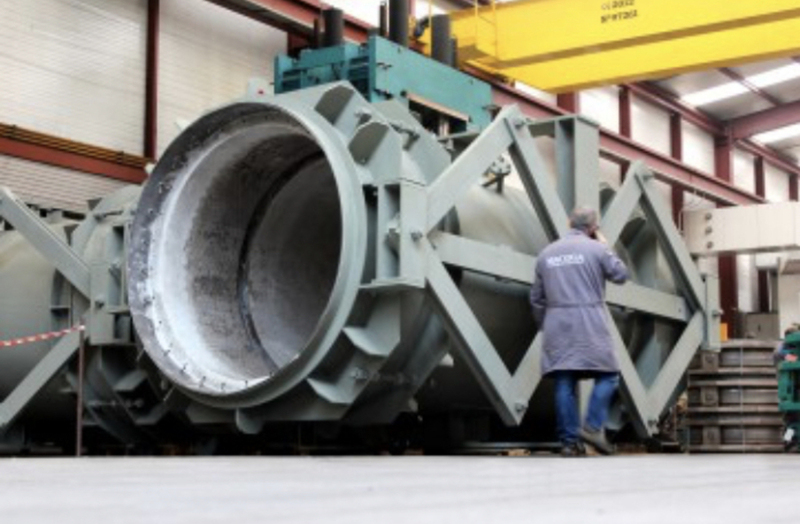 Macoga can manufacture bellows using one of several different manufacturing methods – Expanding, Elastomeric, Hydraulic and Roll Forming. 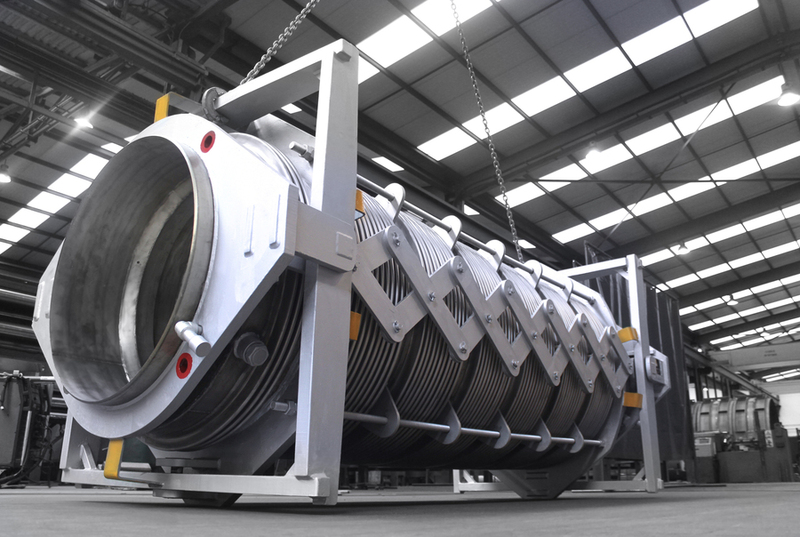 Bellows can be manufactured in materials ranging from various grades of stainless steel, high nickel alloys and titanium. To assure the quality of their delivered products, Macoga QA/QC Department offers a full array of QA/QC procedures from Positive Material Identification to Radiographic, Liquid Penetrant and Ultrasonic Examination. 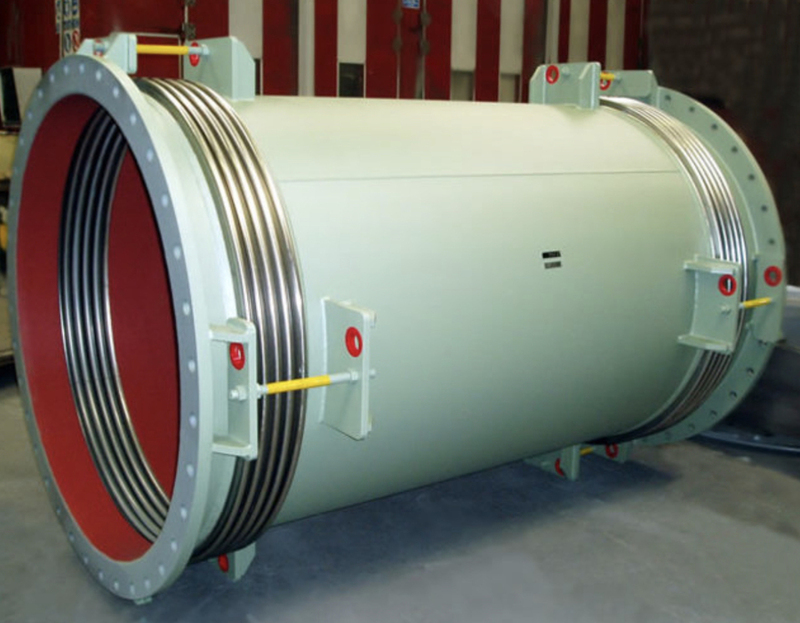 Macoga expansion joints are in service in over 90 countries worldwide. As a result, their Logistics Department is experienced in delivering your product in record time at the lowest possible cost. Macoga can respond to emergency situations with their Premium Service which includes expedited quotation and engineering, high priority production and an express, 100% guaranteed delivery. Macoga offers on-site service including supervision, assembly and installation. 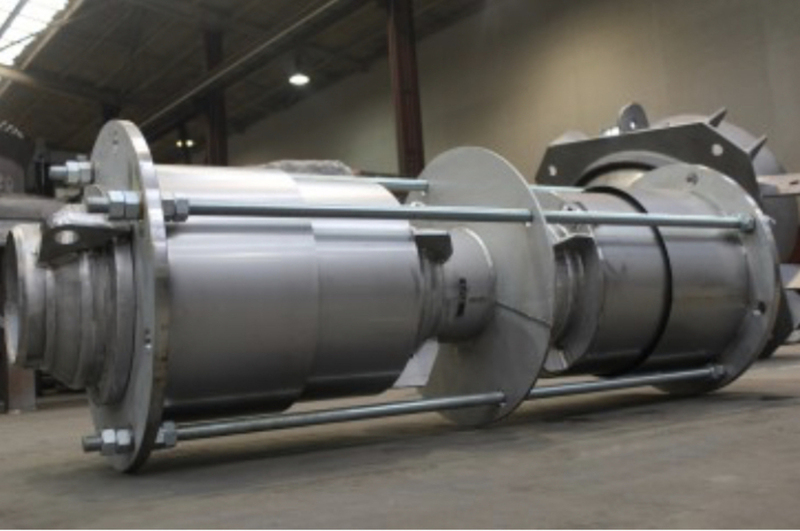 Contact our team for more information or visit MACOGA Expansion Joints.